Get ideas and suggestions required for creating your unique custom made books design. Review our idea pages for more inspiration! You will find great gift ideas, useful tips to make your own book a reality. You just can’t put this book down! Is the making of a custom-made illustrated book a lengthy complicated and expensive process? Not at all! We have created a language workbook for kindergarteners as a response to the request of a language school. 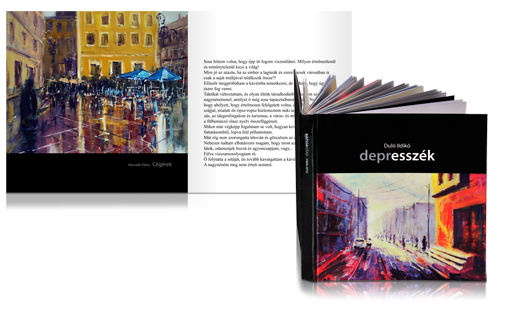 In this section we will show you all the steps involved in the making of this book from idea to full production that we had to fulfill in only 5 days. How to collect material for my book? We offer help with the collection of all necessary pictures, texts, with their sorting and preparationfor design and editing. 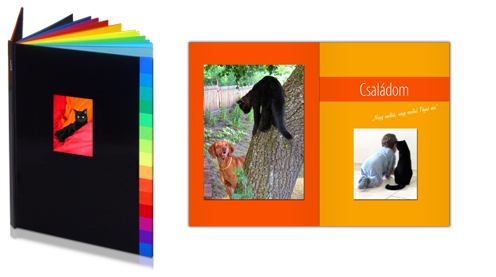 Do you want a custom made book but you find your available picture and text material insufficient? 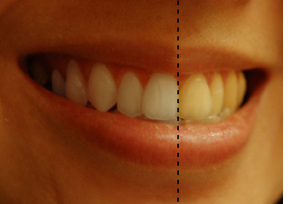 Do you have too much material and you could use a second pair of eyes to sort them? In this section we show you how to assemble raw material that supports the structure of the book best. We collected the most frequently asked questions from our clients and the below answers may be a great help to you as well. 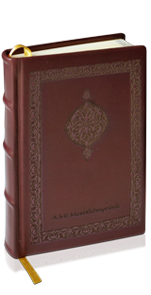 Why choose genuine leather binding? Did you know that a book, bound in genuine leather barely ages for 200 years? Paper, suede and canvas binding ages during this long of a time period but genuine leather stays forever young. This time resisting quality however is not the only advantage to leather binding. Read our summary below. 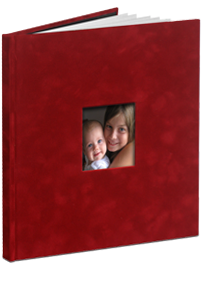 We are still looking for a Mother or Grandmother who would not be happy to receive a photo-book about her children and grandchildren. 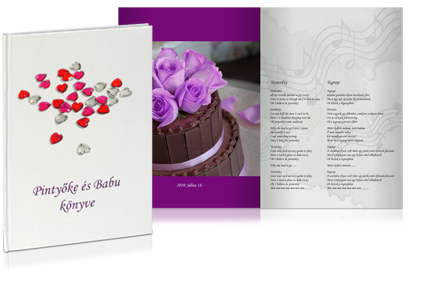 Since we still have not found one we can say with full confidence that it is a perfect gift for Mothers’ Day. In addition, check out the below 6 gift ideas that will bedazzle your mother! 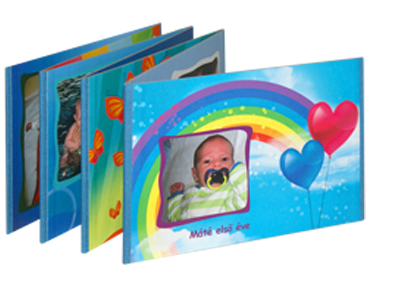 Would you like a custom designed heavy paper or board edition book for the use of babies, infants, toddlers or small children? "Finally a company that takes on this job. I started to give up looking and thought it was undoable", writes one of our clients who wanted to create a board-book for her young niece but nobody wanted to make it for her. This year stop giving teddy bears to your sweetheart! Whether you met your lover only a month ago or you have been living together for 40 years you surely have common memories, common stories and common pictures. It is a special gift to hold in one hand the story of two people. Edit your blog into a book! How to make a web-diary last? A blog is really a book being written in front of the public eye in reverse time order. Why couldn’t this product of the moment be turned into a real physical book that lasts? Pictures and writings to be found on the World Wide Web have a short life span and their content is changing continuously, at times they expand than some of their parts disappear. 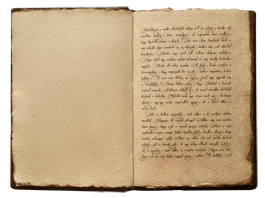 If you want to save your writings, pictures contained in your blog for times to come, edit them into a book! További ötleteket szeretne kapni? Sign-up for our newsletter. Be the first to know about our new products and discounts!